Hope everyone is doing well. 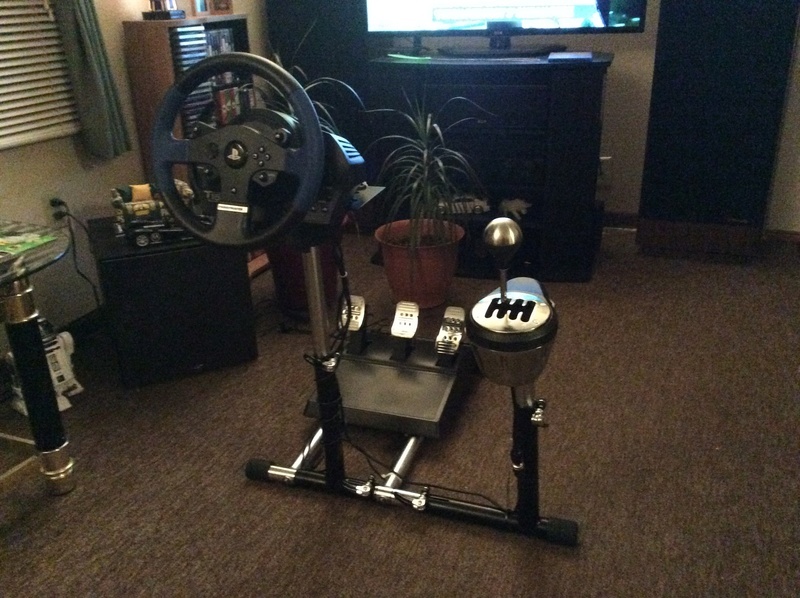 X-mas came early to my house, now I can drink and drive in my living room. A perfect solution to a long standing problem!